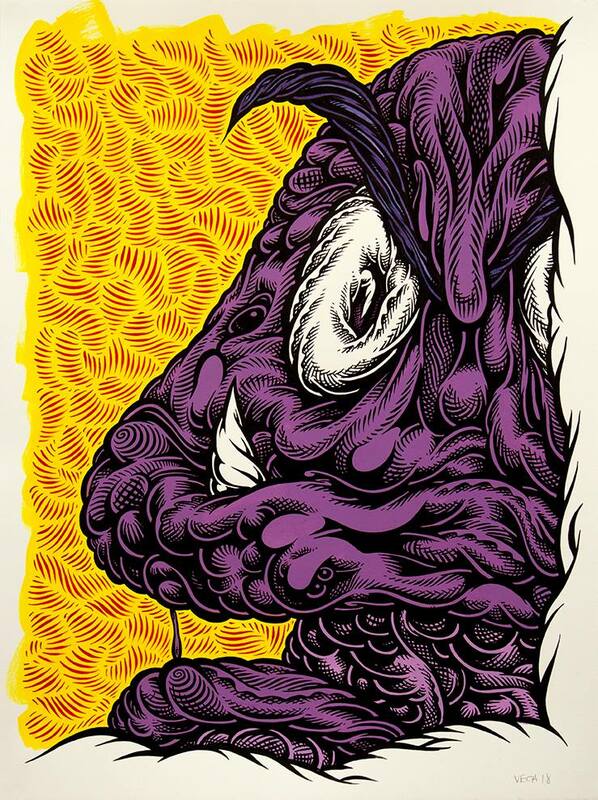 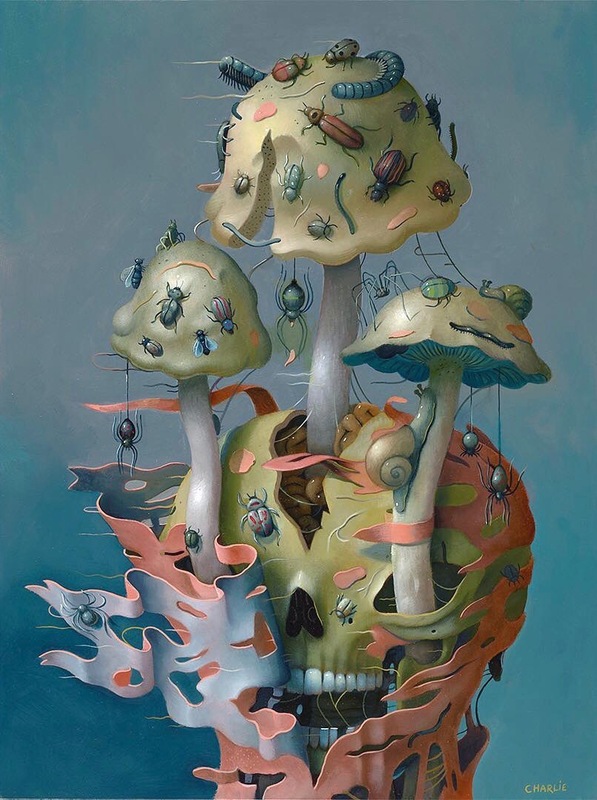 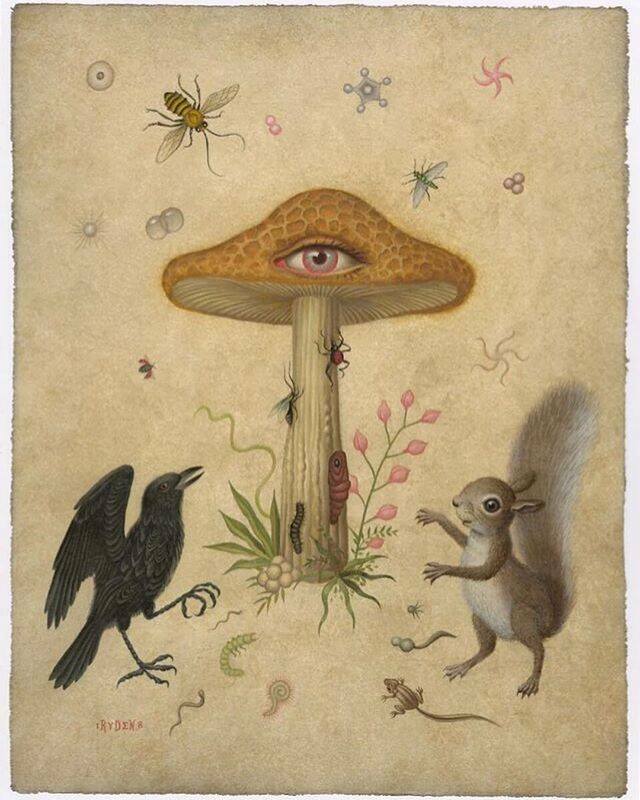 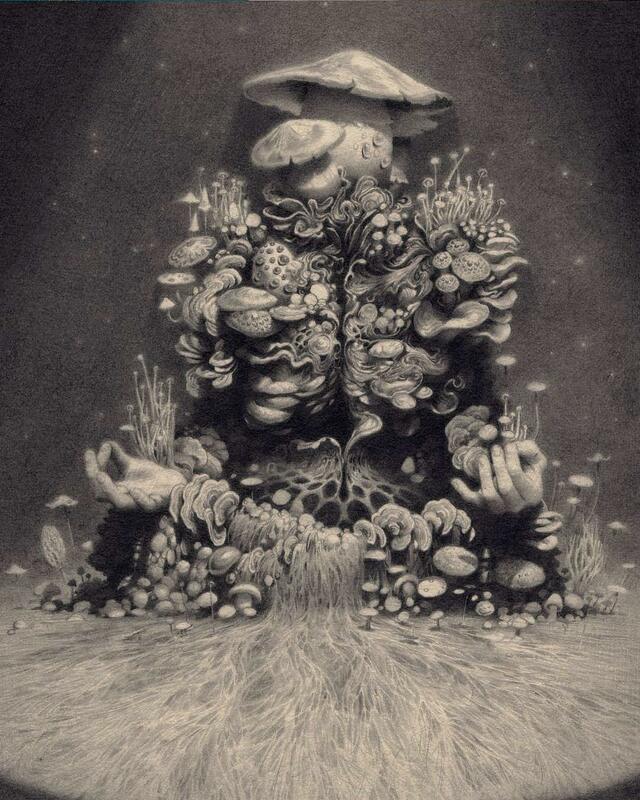 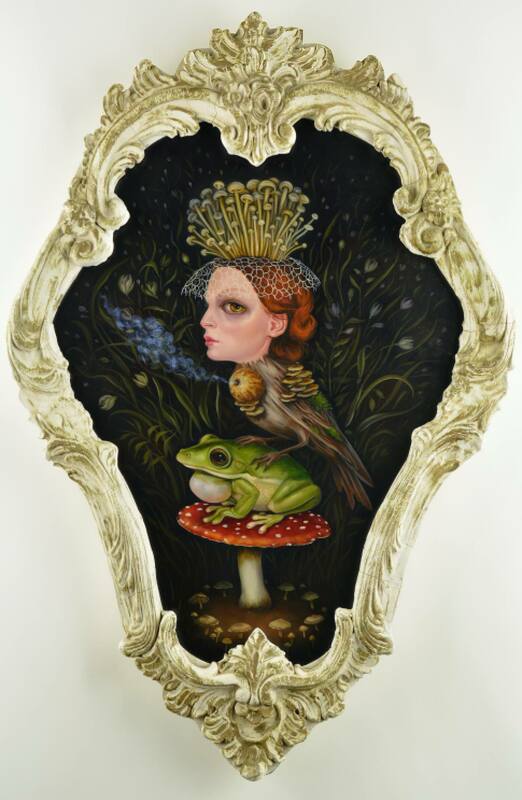 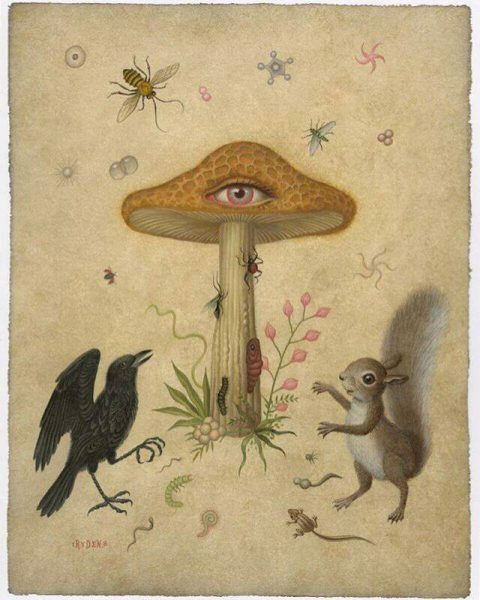 On October 20th, Compound Gallery in Oakland will be opening a group show curated by Hi-Fructose Magazine that is a tribute to the “friendly, deadly, tasty, hallucinogenic, phallic, alien, and legendary mushroom.” Participants include Andrew Schoultz, Naoto Hattori, Chuck Sperry, Annie Owens, Steven Cerio, Marion Peck, Mark Ryden (seen above), Travis Louie, Travis Lampe, Attaboy, Isabel Samaras, Michael Campbell, Martin Ontiveros, Gary Taxali, Michael Reedy, Nicomi Nix Turner, Mark Dean Veca, Ferris Plock, Jennybird Alcantara, Yoko d’holbachie, Skinner, Brandi Milne, Marco Mazzoni, Kii Arens, Graham Yarrington, Erika Sanada, Junko Mizuno, Renee French, Crystal Morey, Smithe, Scott Musgrove, Charlie Immer, Horrible Adorables, Laura Berger, Christophe Gilland, Casey Weldon, Wayshak, KRK Ryden, John Casey, Dave Cooper, Rob Sato, Joe Vaux, Dave Correa, Robert Bowen, Tripper, Bwana Spoons, Gosia, Miles Johnston, Christina Mrozik, Matt Gordon, Alex Pardee, Tristan Eaton, and Johnny KMNDZ Rodriguez. 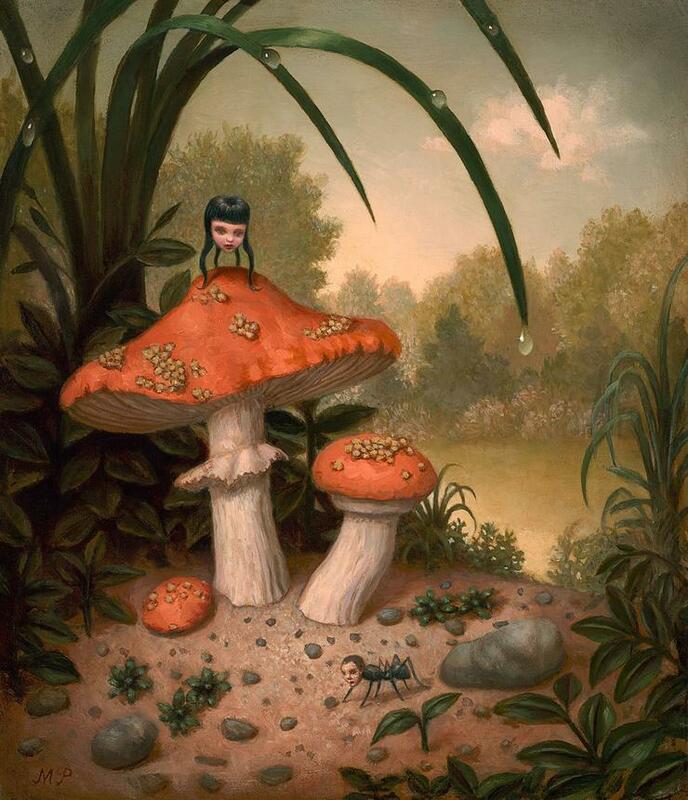 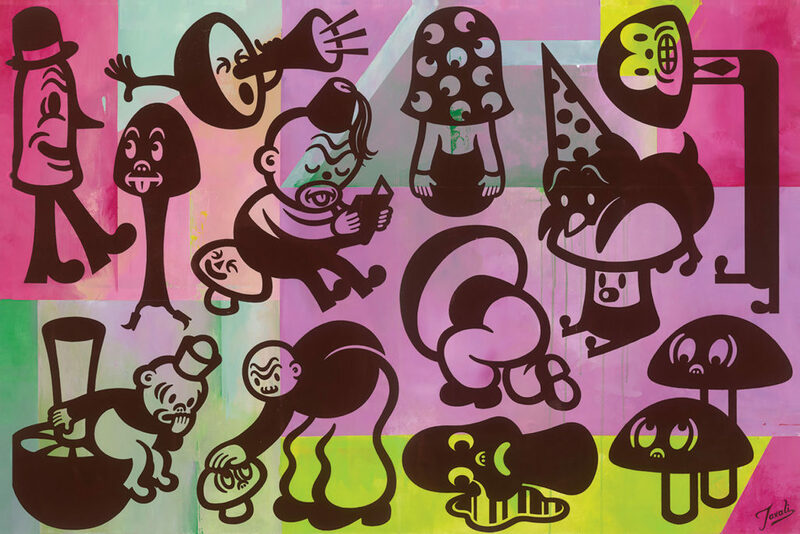 Categories: Low Brow & Pop Surrealism, Shows & Events. 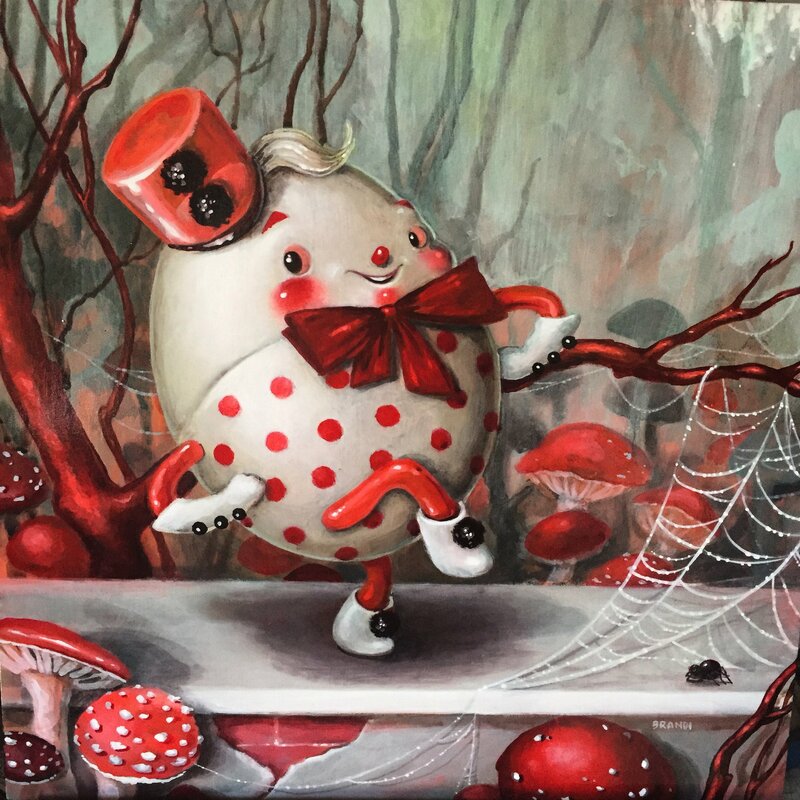 Tags: Brandi Milne, Charlie Immer, Gary Taxali, Jennybird Alcantara, Low Brow & Pop Surrealism, Marion Peck, Mark Dean Veca, Mark Ryden, Miles Johnston, Oakland, Shows & Events.